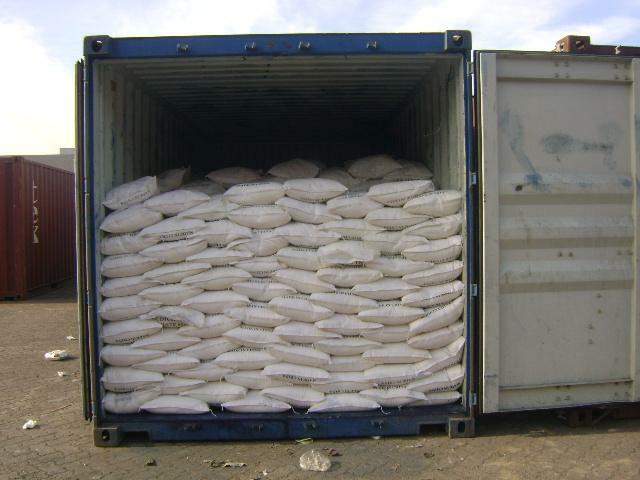 Sodium Thiosulphate Applications:It is used in photographic ,electroplate and purifying soft water and tanning hides.It is also used as a reducing agent, fixers, blush preventive agent, deoxidizer, sulfur dyeing agent, anti-whiting agent, detergent, disinfectant and color faking agent. Sodium Thiosulphate specification data: See the table below. 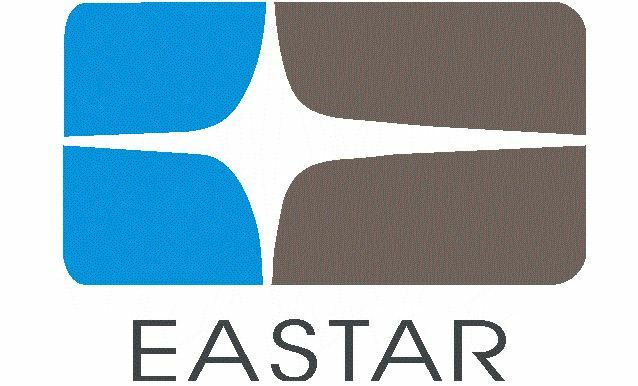 Henan Eastar Chemicals Co., Ltd is a high and new technological company especially engaged in technologic development, production and sales of food emulsifier. 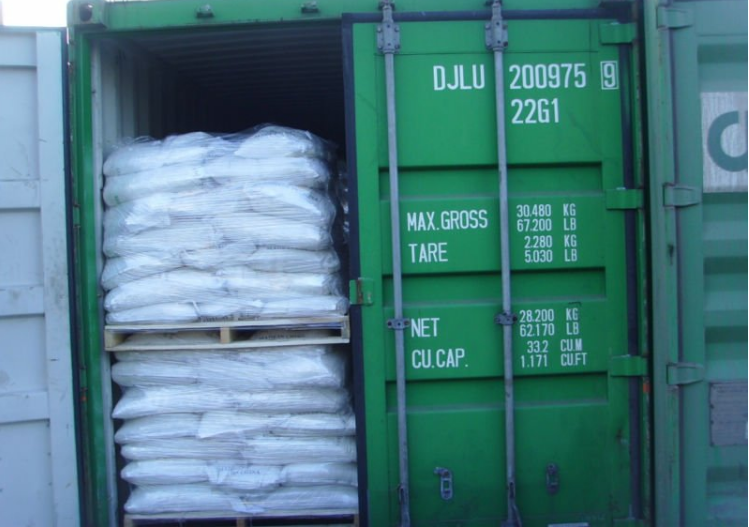 Established in 2003, we possess the production capacity of 10 thousand tons of distilled glycerol monostearate, 8 thousand tons of monoglyceride, 6 thousand glycerine, 60 thousands tons of stearic acid and its salts, and 3 thousand tons of capylic acid, capric acid and octyl and decyl glycerate. 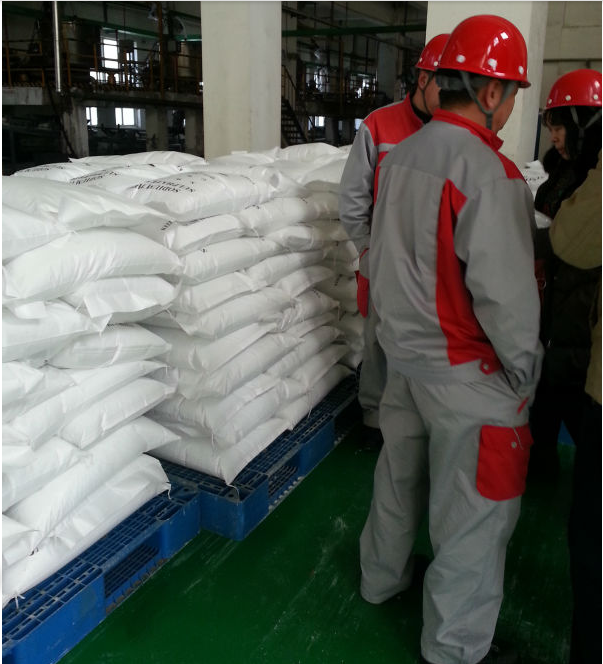 We are one of the global professional suppliers of food emulsifiers. We have passed the ISO9001:2000 international quality system management certification, and the quality of the goods is complied with the standard of USA FCC IV. 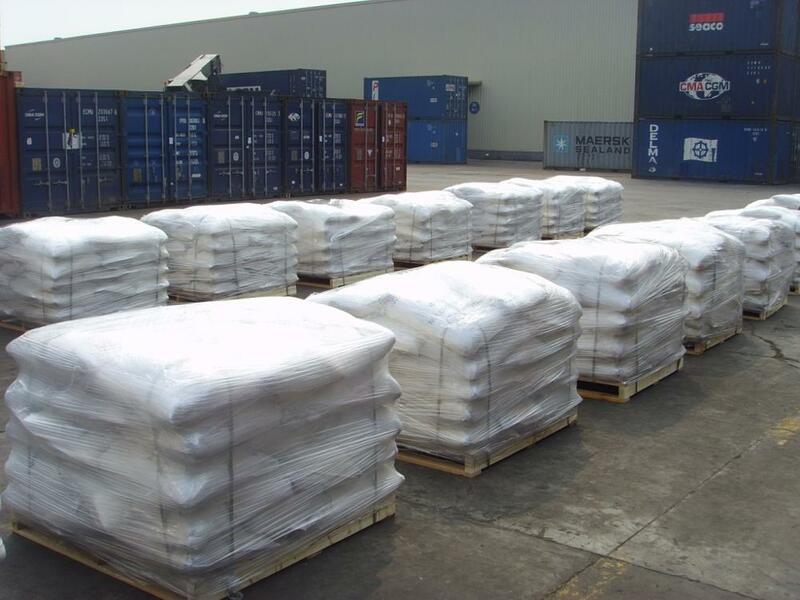 We have enjoyed the high reputation in the international market for the excellent quality and perfect service.Our products have been sold more than 20 countries which covers europe, korea, turkey, south afirica etc. Guided by the principle of "people-oriented,sincere management;lived with quality,ensure the security"and provided the health products. 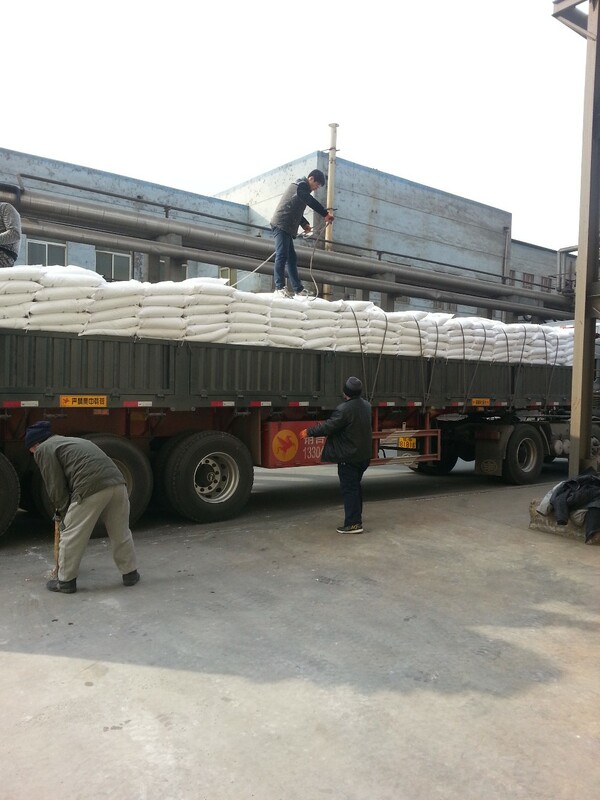 HENAN EASTAR CHEMICALS CO. LTD. Address: ROOM 90B, TOWER C, FORTUNE PLAZA, NO.32, JINGSAN ROAD, ZHENGZHOU, CHINA. 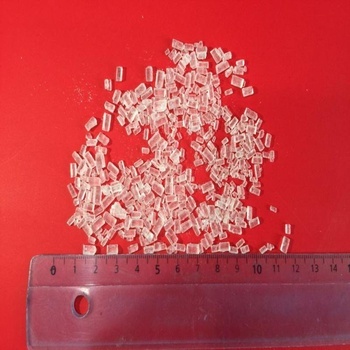 Henan Eastar Chemicals Co., Ltd.